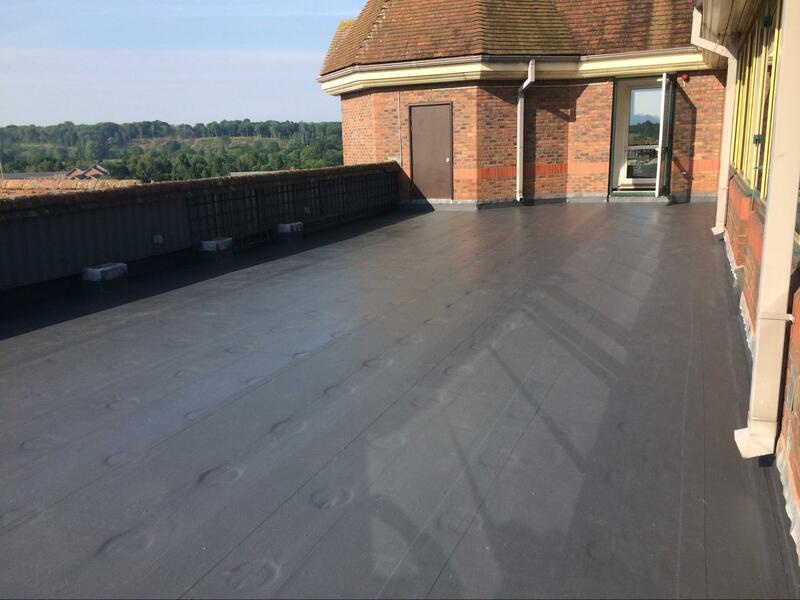 Kemperol 2K-PUR is a two component waterproofing system that is the ideal product to use in areas that may cause disruption to people working or walking within close proximity of locations such as playgrounds, schools, hospitals, or retirement dwellings. 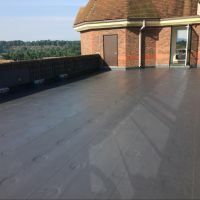 This waterproofing system has been formulated around a polyurethane-based solution, using a polyester fleece embedded between two layers of applied resin. 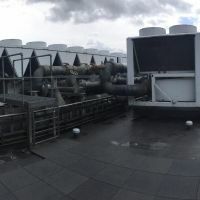 The fleece is available in three thicknesses for reinforcement, and comes with a warranty for either 10, 15, or 20 years fully backed by Kemper System, depending on which thickness is selected.. 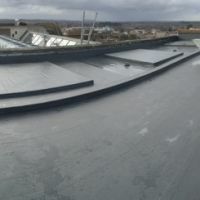 In this instance, we chose to use the Kemperol 2K-PUR system for two main reasons: firstly, we took full advantage of the overlay features of this product, which saved a lot of time and money and would also reduce disruption to the building if we needed to remove the existing single-ply membrane. 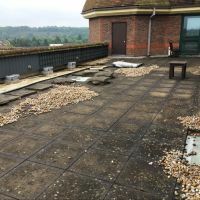 Secondly, due to the nature of it being a solvent-free system, it eliminated any chance of disrupting people in the office that were working near our working area. 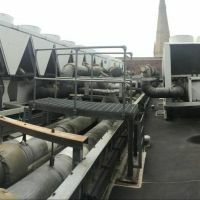 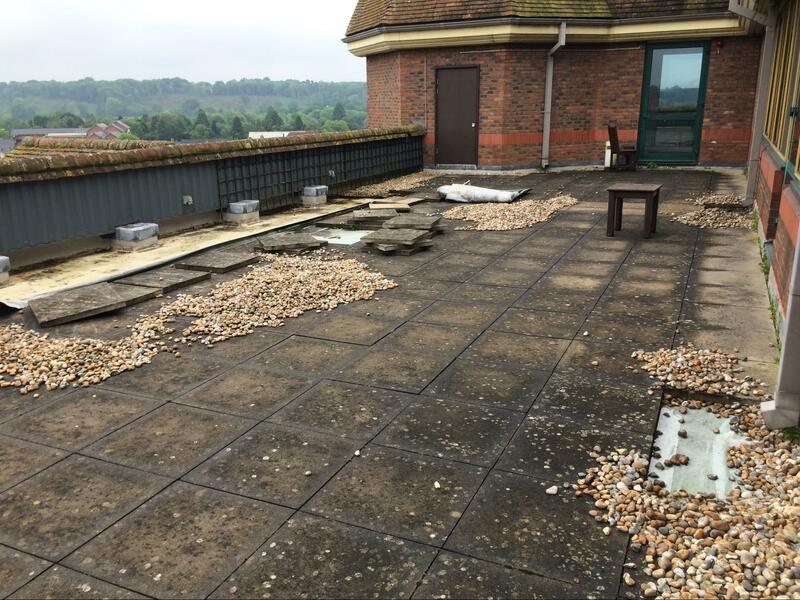 The installation was a great success and continues to serve its purpose, leaving our client happy and reassured that the building will remain leak-free for many more years to come. 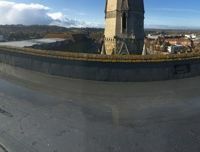 Read the official article here. 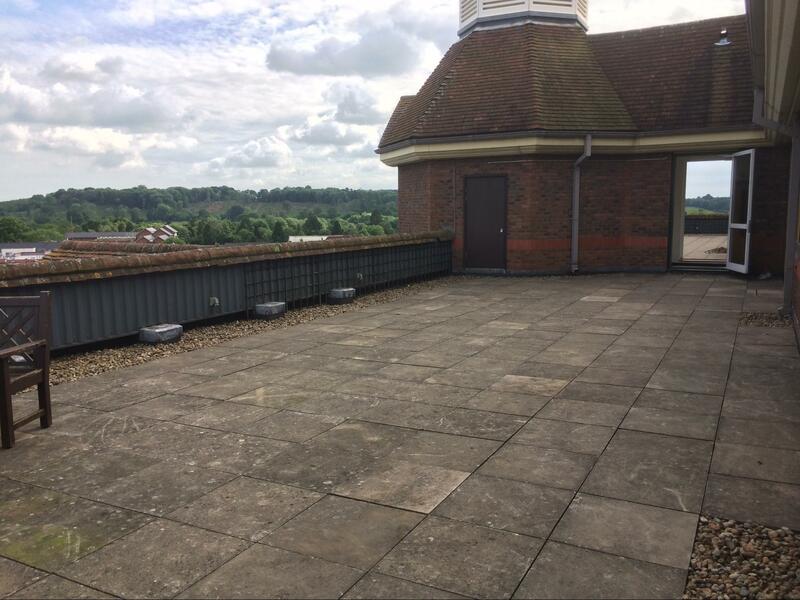 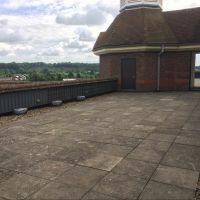 If you would like to find out more about this product or any our roofing services, please call 01444 810 136, or email info@allanglesroofing.co.uk.